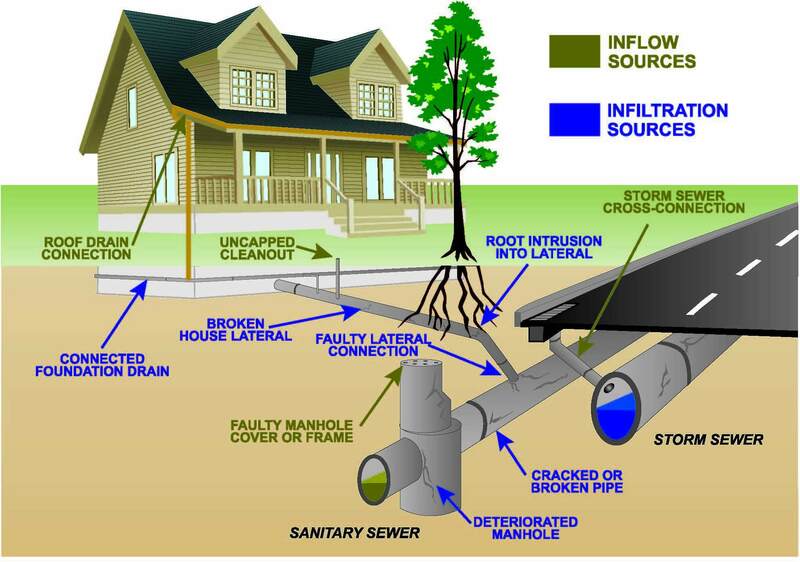 The sewer lines and drains in your New Jersey are essential components of your plumbing system. If not cared for properly, obstructions in your sewer lines and drains can create problems that require professional attention. Green Apple Plumbing offers reliable drain and sewer service to clear obstructions, repair issues, and keep your system healthy. More than just water passes through the drains in your home. Debris such as food particles, grease, hair, soap residue, and more rinse down your drains. While your drains are designed to handle small amounts of these debris, too much can cause obstructions. A tell-tale sign of an obstructed drain is poor drainage. Green Apple Plumbing offers drain cleaning service to free your drains of clogs. We can also help you combat clogs by installing drain traps, which prevent large debris from passing into your sewer lines. Preventing clogs in your drains will help you protect your home’s sewer lines. Clogs in your home’s sewer lines cause major inconveniences, affecting usage of your home’s plumbing system and more. When your sewer lines are clogged, waste cannot properly flow out your home to your septic tank or municipal sewer line. If you have a clog in your sewer line, you may notice poor drainage and sewage smells. 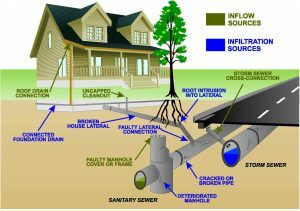 Other issues affecting sewer lines include root penetrations and collapsed piping. If you suspect issues with your home’s sewer lines, call Green Apple Plumbing right away. We perform a thorough inspection of your home’s sewer lines to diagnose the issues at hand, and provide reliable solutions to restore proper function.